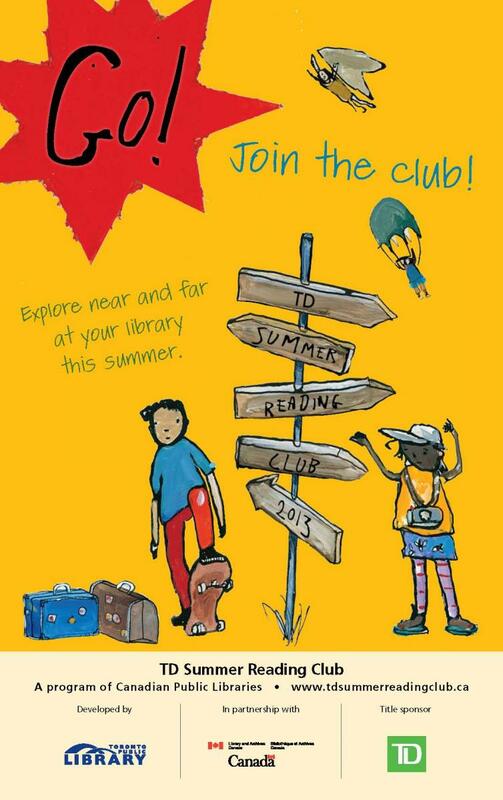 TD Summer Reading Club – GO! This entry was posted in Meet me @ the Library. Bookmark the permalink.